The Plym Valley Railway are holding a transport weekend 26 27 Sept.
As well as exhibiting on the site we are also providing a free shuttle service into the City (Open to all not just PVR visitors). Trains will depart from Marsh Mills every 30 minutes from 1300 until 1600 on both days. Fares:- Adults £2.50 and Children £1. 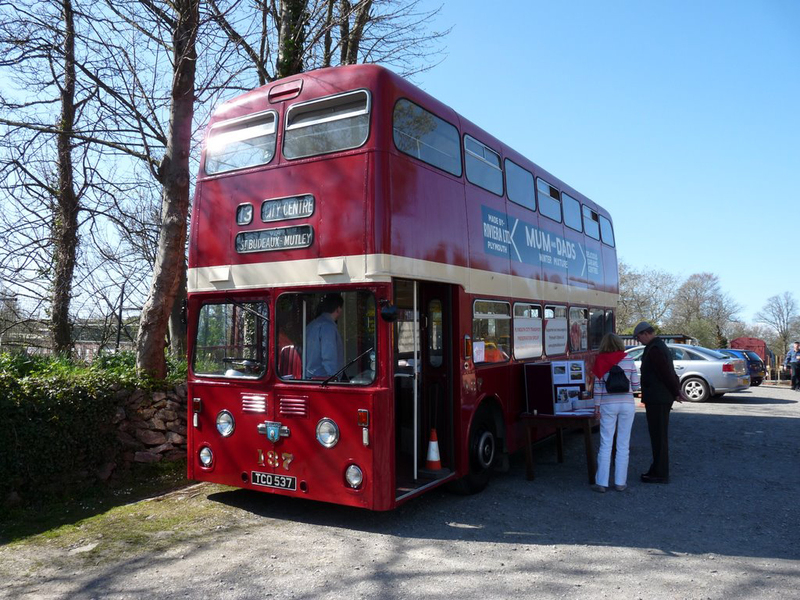 enquiries@plymouthcitytransport.co.uk and we will update the Plym Valley Railway.